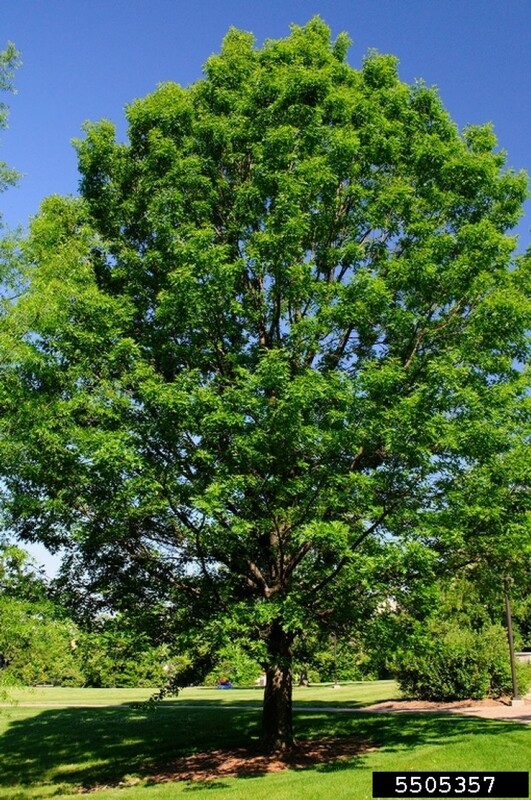 The stately Shumard oak is an adaptable tree that grows successfully in urban areas. 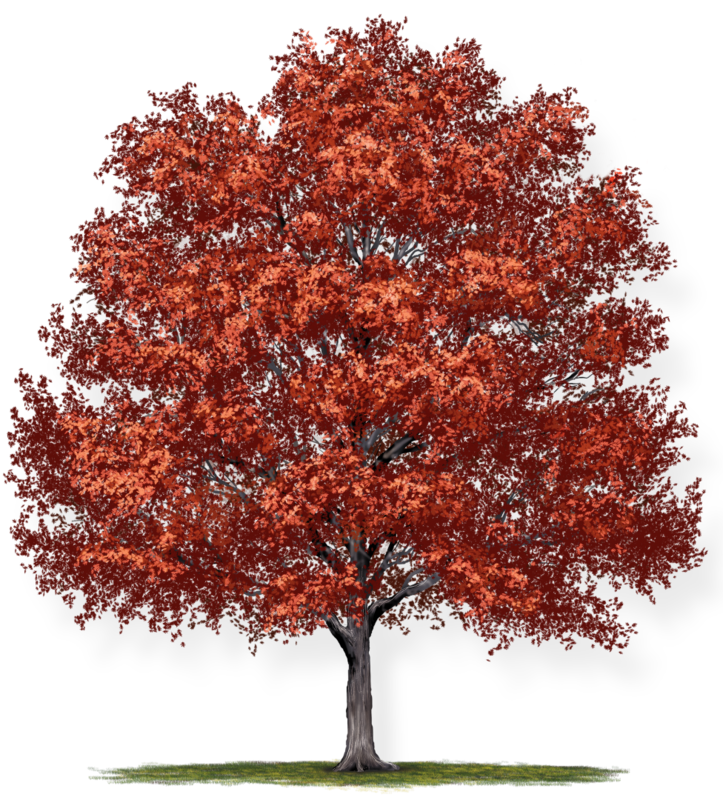 Its leaves turn brilliant red and orange as the season changes to autumn. 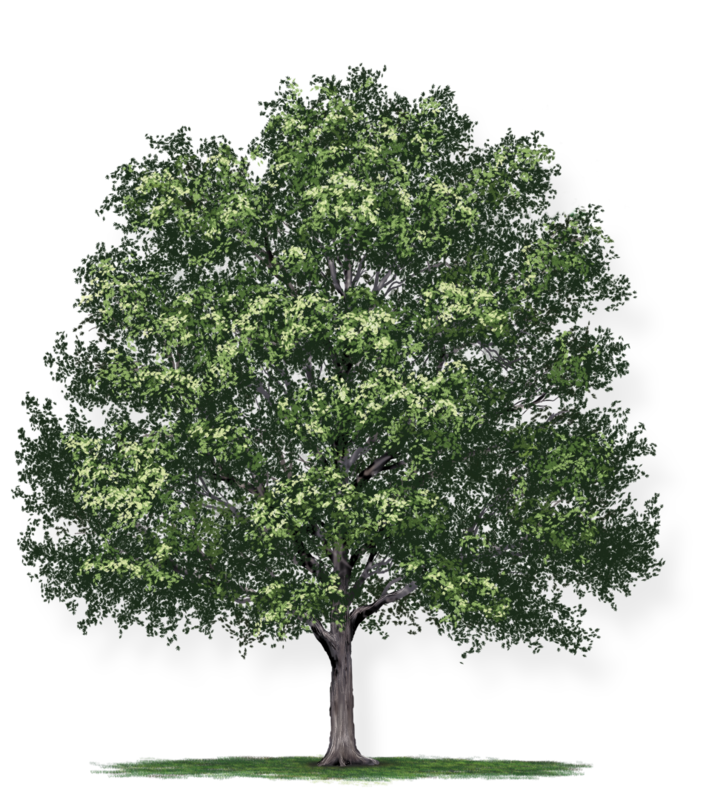 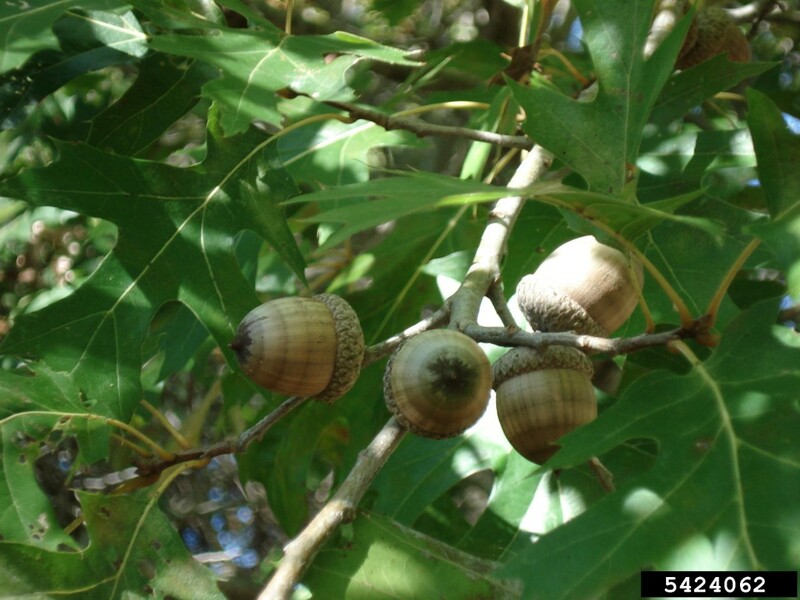 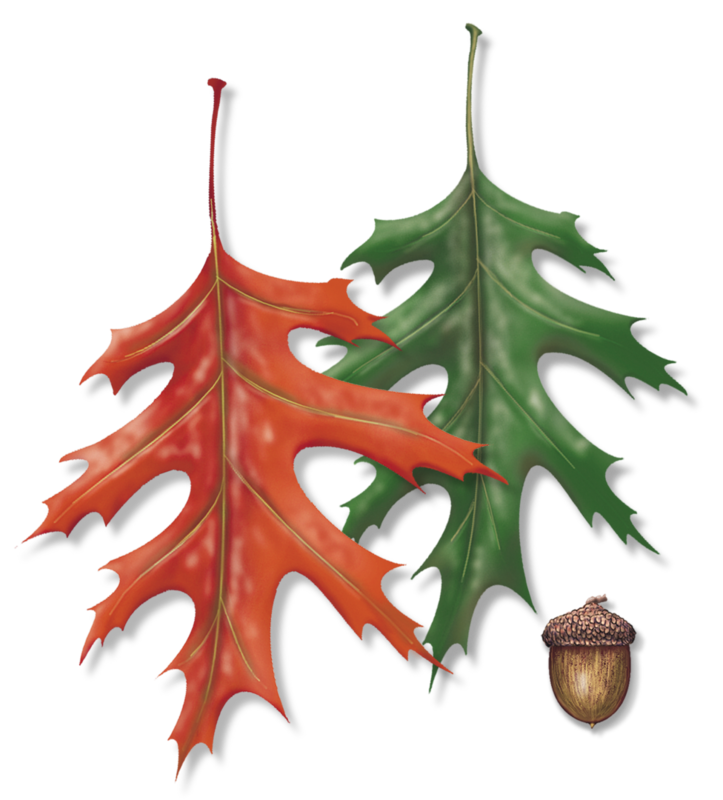 The Shumard oak grows in a rounded shape and produces small, egg-shaped acorns. 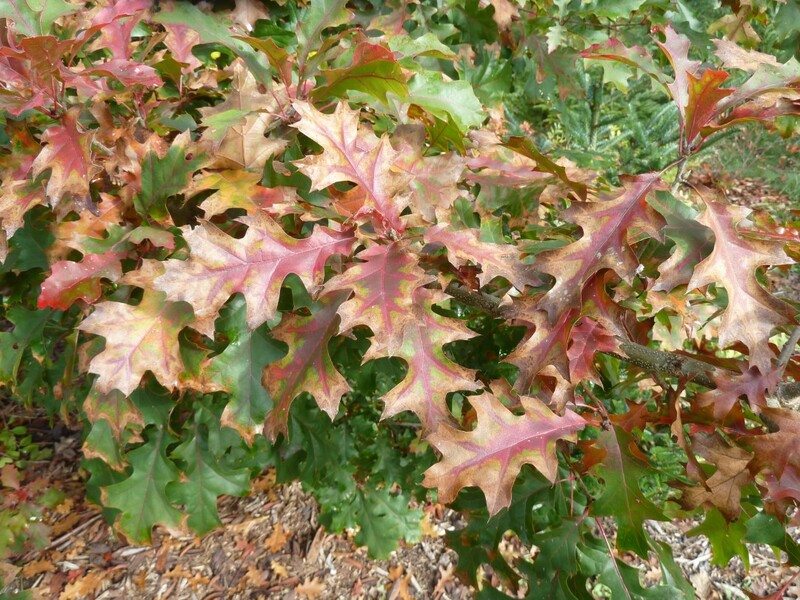 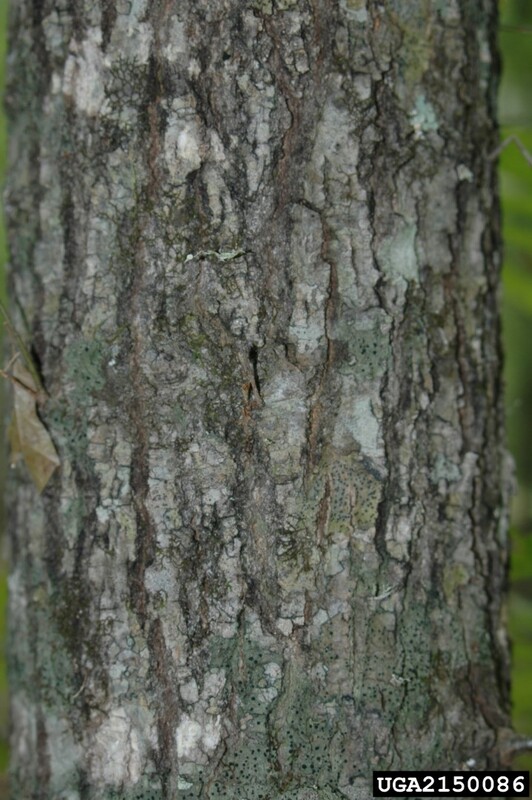 Like all oaks, it’s a good choice to increase bird habitat.